Kaseya provides an integrated suite of IT service-ready solutions to meet MSP or IT related needs. Solutions address monitoring, management, security, cloud, continuity and more. SIGNL4 is a great compliment to the monitors Kaseya provides. SIGNL4 ensures that the right people receive the critical alerts generated from Kaseya Agents. SIGNL4 retrieves detailed monitored information sent from Kaseya to SIGNL4 via email forwarding. On-call users responsible for such tickets will receive mobile alerts, take ownership, and even collaborate with peers if needed. 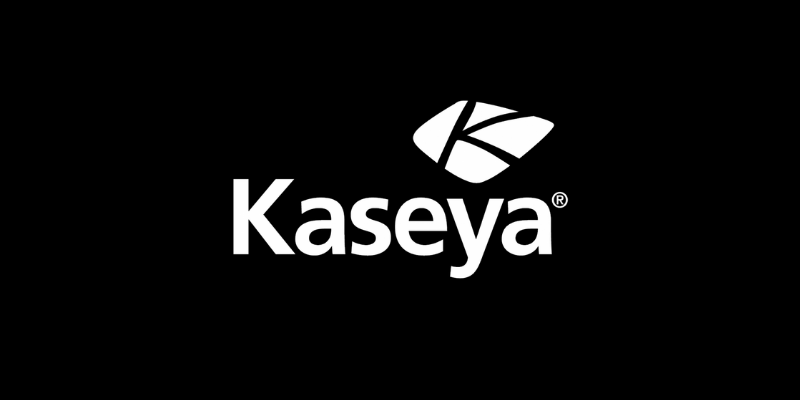 Kaseya agents installed on remote machines provide data via their web portal. Events that are generated can have rules that forward that information to the SIGNL4 email address. 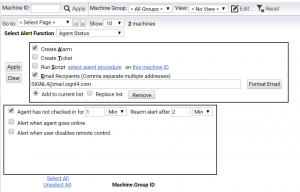 Simply add the team email address in the Alerts section under Agent Monitoring. 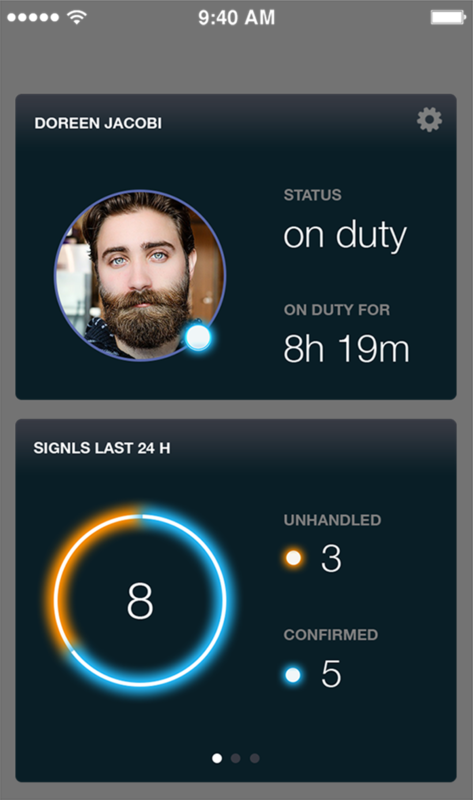 The next time the rule is triggered, on-call SIGNL4 team members will be alerted in real time.